COME CHECK US OUT! CLICK ON THE READ MORE LINK TO DIRECT YOU THERE!OR CLICK ON THE FACEBOOK TAB ABOVE TO SEE THE FEED! Local 191 periodically sends out information to our members,including the Arcs & Sparks newsletter, event flyers, etc... To ensure that you are receiving all this important information make sure the union has all your current update information. If you have any questions please contact the hall at 425-259-3195. MANPOWER NEEDED!!!!! 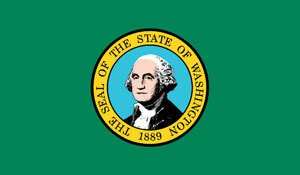 Multiple unfilled calls, need hundreds of Wa State Licensed electricians Refineries, Data Center and other projects. "Our cause is the cause of human justice, human rights, human security. This Brotherhood will continue to oppose communism, Nazism or any other subversive "ism." We will support our God, our Nations, our Union." NEW COOL Shirts, KIDS Shirts!!! It could be you! 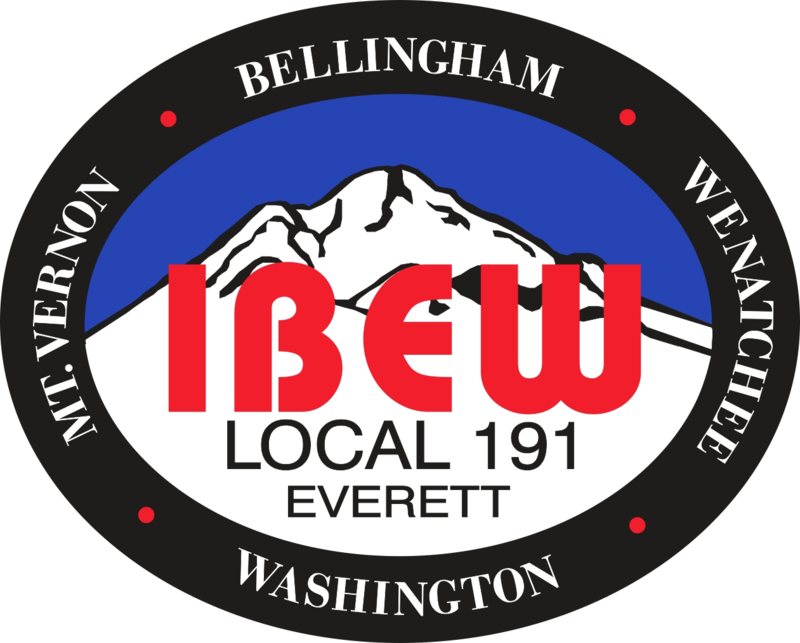 Every month we draw a name from everybody that attends the Everett or one of the Unit meetings,the name drawn wins an IBEW Local 191 Carhartt Jacket. Congratulations to all our 2019 winners! Here is some information regarding help for Hearing Loss from the State. IBEW LOCAL 191 HEALTH & WELFARE PERSONAL CARE ACCOUNT (PCA) COMMONLY ASKED QUESTIONS AND ANSWERS What is a Personal Care Account (PCA). If you are an 191 Associate Member, you have a select number of classes, be sure to get your Class Registration form in, to make sure there is room. Check the box, "I am a 191 Associate Member"
IBEW Local 191 and Local 46, have separate associate member programs, make sure you sign up for the correct one. This web site is provided for informational purposes only. Although every effort has been made to provide accuracy, all information and resources shown are not official. Neither IBEW LU 191 nor any of its agencies, officials or employees guarantees the accuracy of any information on this web site. Reliance upon the information contained on or accessed through this web site is entirely at your own risk. IBEW LU 191 reserves the right to make changes without notice. Union members ask for the Family Rate. Buy, Do Not Buy List.